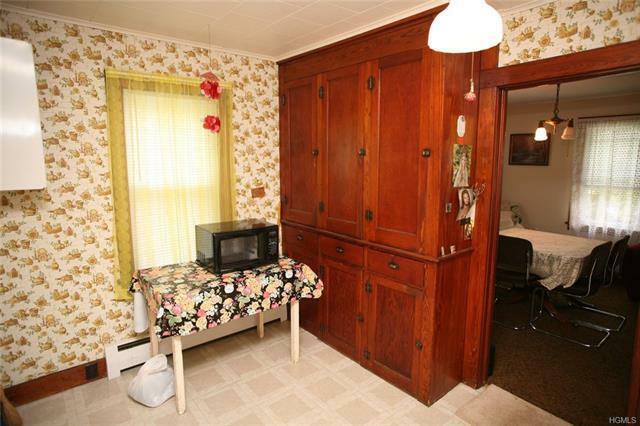 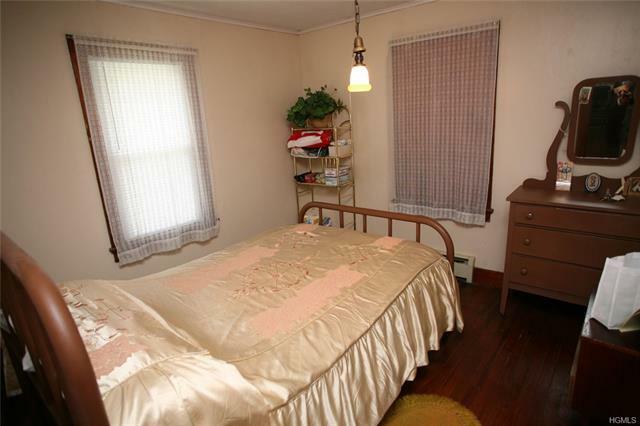 This charming cottage is full of original features -- a true time capsule! 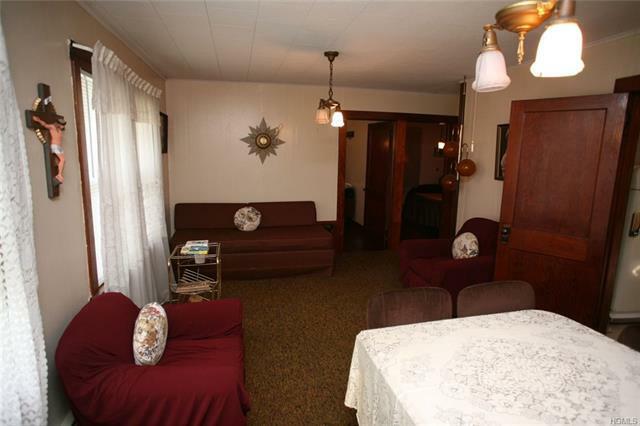 It has been the current owners&apos; second home for 39 years, and they have kept it as they found it in 1979. 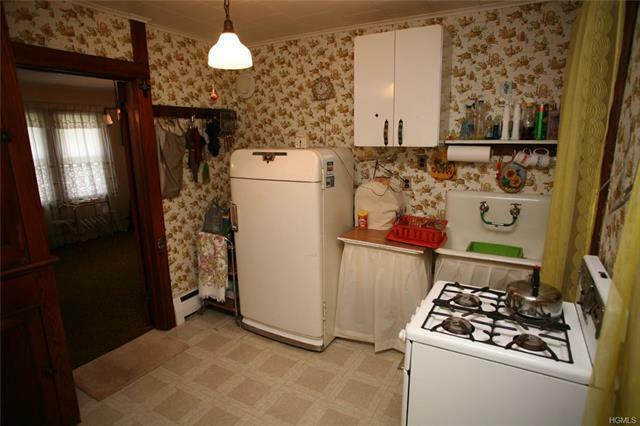 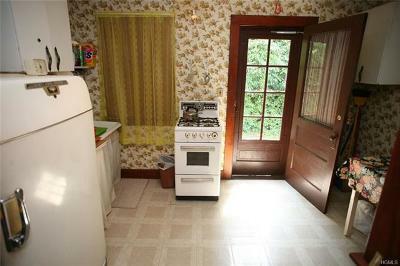 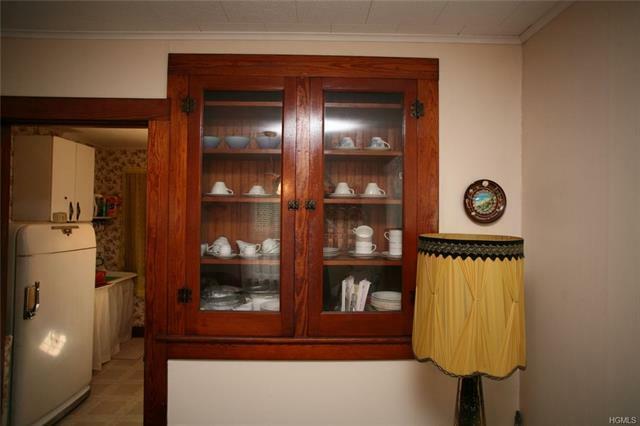 The kitchen features the original refrigerator and farm sink, gas stove and beautiful built-ins and original light fixtures. 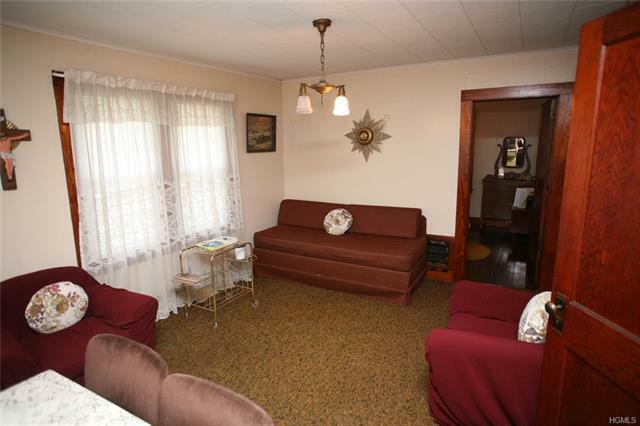 With 2 bedrooms and a good-sized living room there is just enough room to be cozy and comfortable. 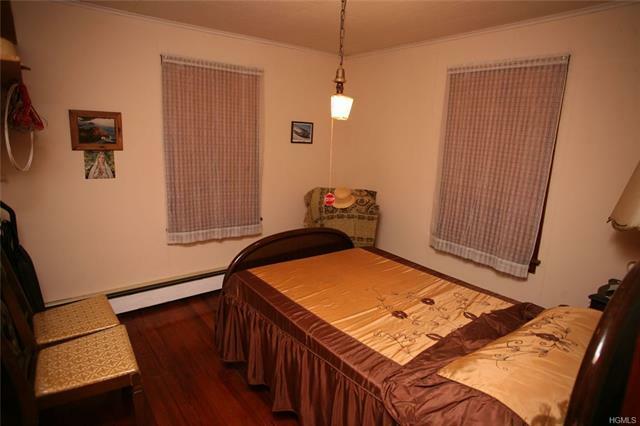 There are wood floors in the bedrooms and under the living room carpet. 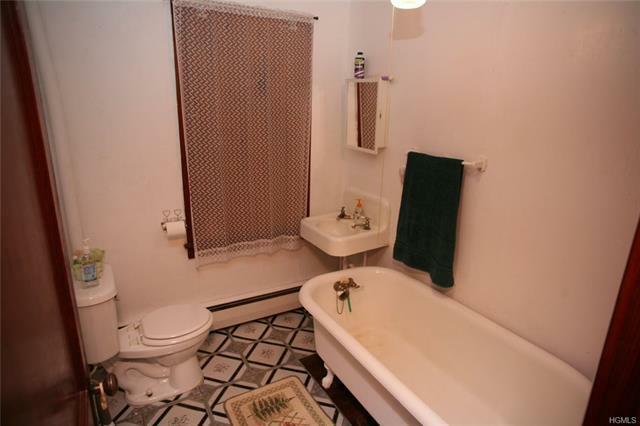 The bathroom has the original claw foot tub. 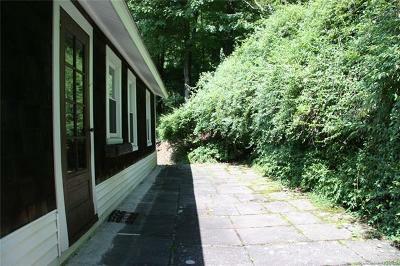 Below is the basement and garage. 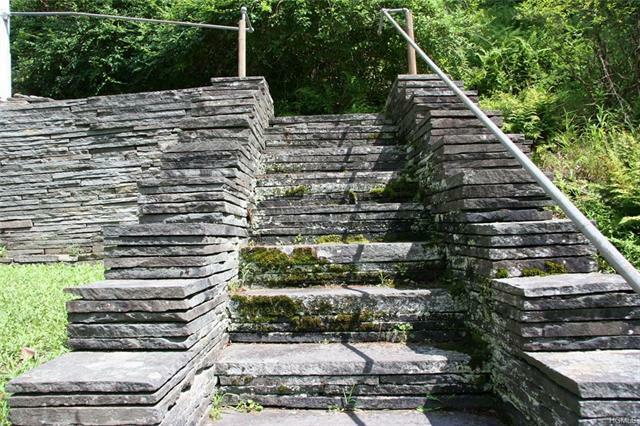 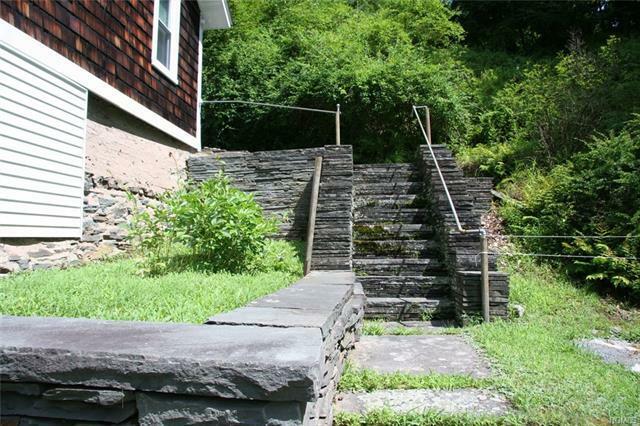 A lovely sunny yard surrounds the house and is framed by bluestone steps, walls and patio. 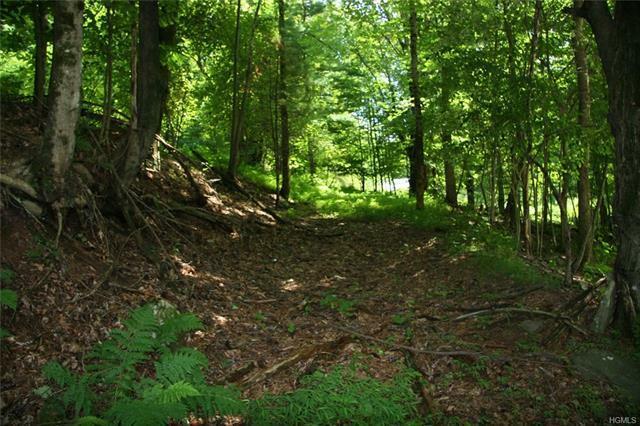 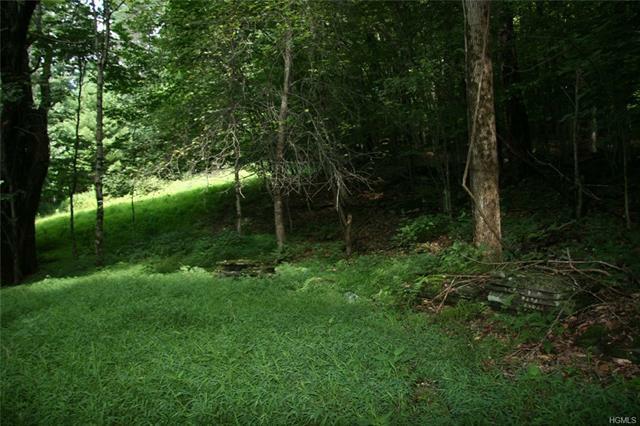 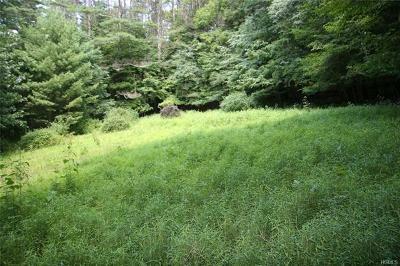 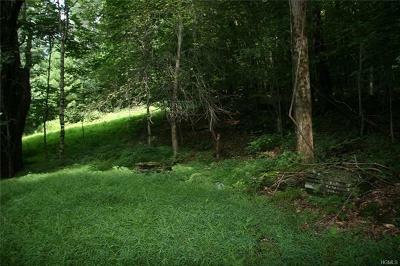 Rising up in graduated tiers behind the house are 12 acres of fern and light-dappled woods with stunning rock outcroppings and a bluestone quarry. 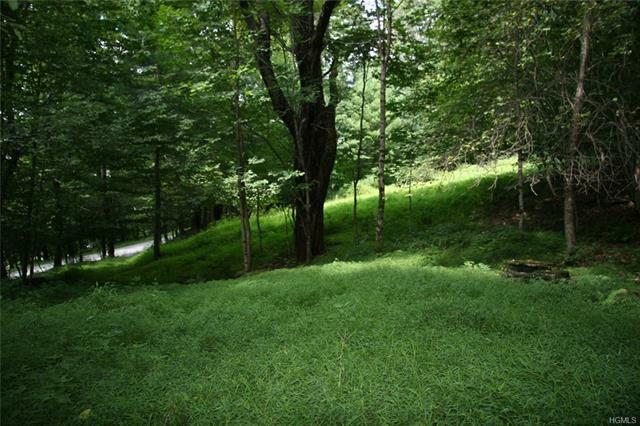 Plenty of land to hike, explore and experience nature at its most beautiful. 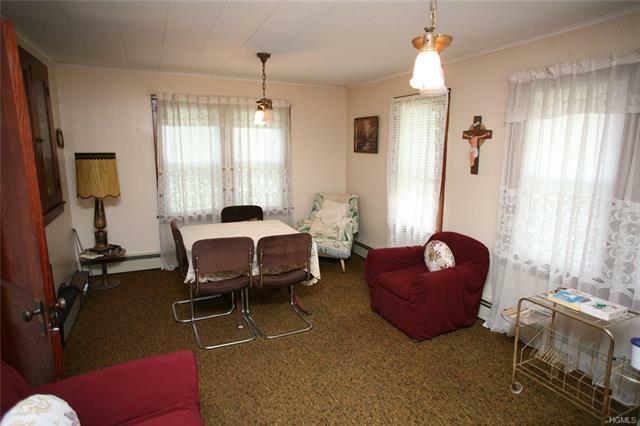 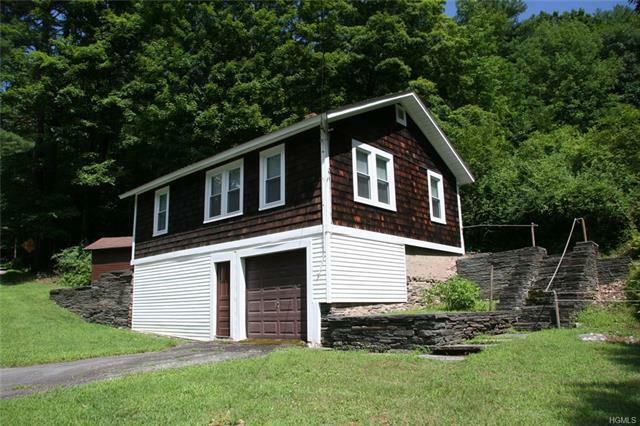 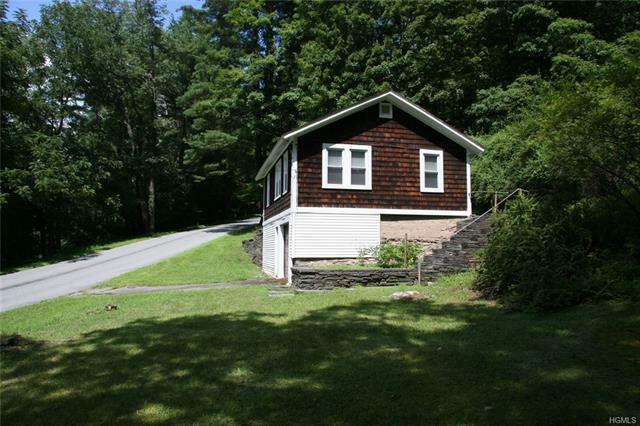 Minutes to Callicoon and the Delaware River. 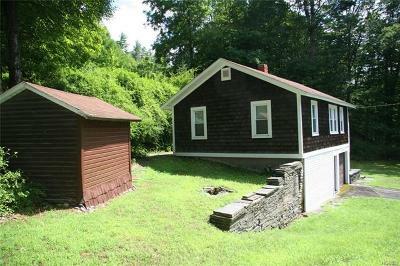 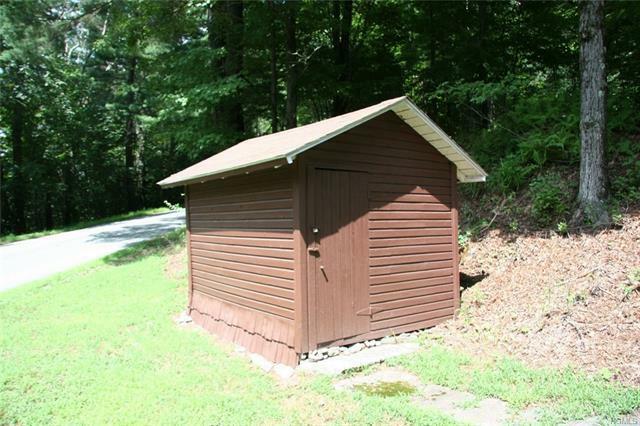 Come see this little beauty for originality and charm in a small package.